Thank you for your generosity, collecting school supplies for children in Colorado! 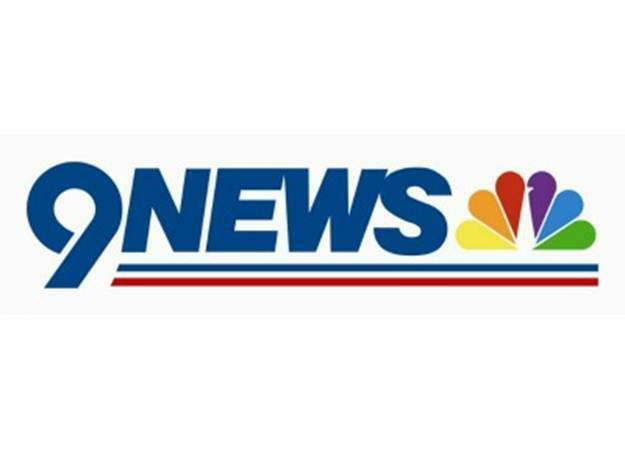 Throughout the month of August, 9News, Volunteers of America, and our partners will be collecting school supplies and donations to meet the needs of schools in our community. Supplies will be going to 15 different school districts with the greatest need. Because of donors like you, Stuff for Students is able to provide over $40,000 worth of supplies to Colorado schools. These supplies stay in the classroom, so multiple children can share and enjoy a creative learning environment. For questions or comments about Stuff For Students, contact Bradley Gulley at bgulley@voacolorado.org. 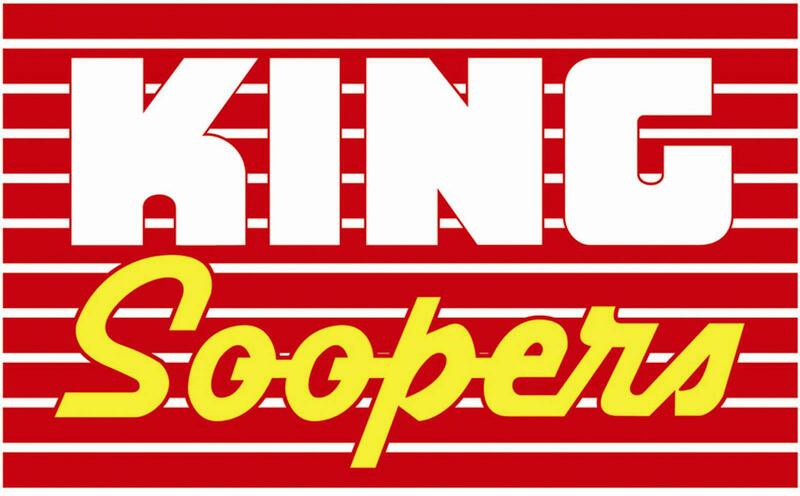 King Soopers - Stuff for Students boxes are available at all King Soopers along the front range (Fort Collins to Castle Rock). $5 will supply 25 school supplies to 5 students in need and $10 will provide 50 school supplies to 10 students in need. You can also donate at the register.